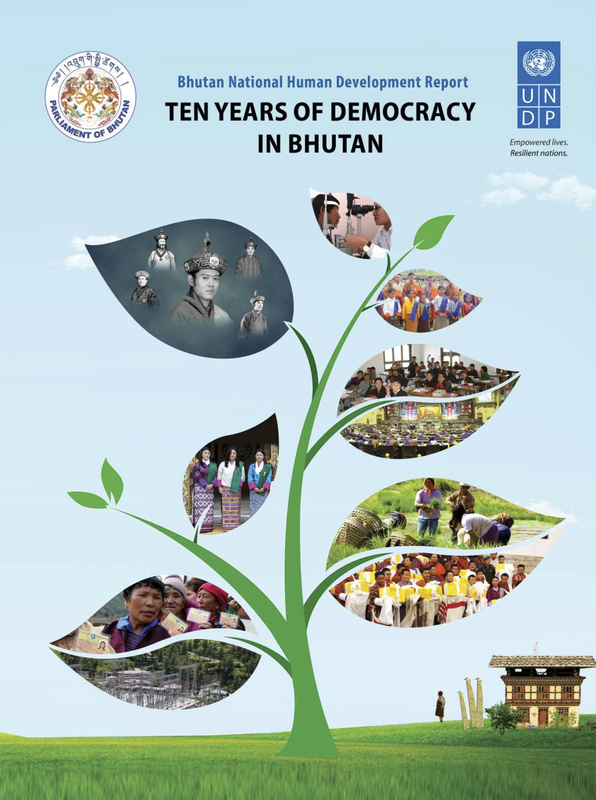 The NHDR argues that democracy has made Bhutanese citizens more conscious of their fundamental rights as well as their duties as citizens. While the people were entirely dependent on the King for their welfare and wellbeing and even happiness, they are now empowered to be active in governance and human development and the national vision of Gross National Happiness. 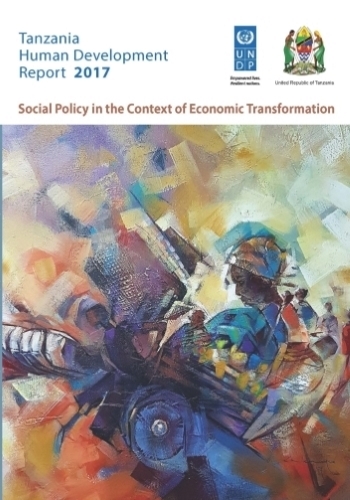 The Tanzania Human Development Report (THDR) 2017 “Social Policy in the Context of Economic Transformation in Tanzania” builds on the ideas put forward by THDR 2014. In recent years, Tanzania’s approach to economic development has placed renewed emphasis upon the importance of economic transformation in driving poverty reduction and prosperity. The term “economic transformation” refers to a structural change in the economy, characterized by a lesser contribution to GDP from the agricultural sector and greater contributions from the industrial and service sectors, and accompanied by a demographic transition from high birth and death rates to low birth and death rates. In light of the importance of economic transformation accorded in Tanzania, THDR 2014 addressed the theme “Economic Transformation for Human Development”. A major premise of THDR 2014 was that for economic transformation to work for human development, the transformation process must go hand-in-hand with the creation of decent jobs, income growth and social provisioning. THDR 2017 therefore aims to build on the previous report by analyzing the space of social policy and social provisioning in Tanzania’s ongoing process of economic transformation. The report comprises four chapters and a statistical annex. The first chapter provides a snapshot of the status and progress of human development in Tanzania. The second chapter discusses the space of social policy in economic transformation. The third chapter offers a historical perspective on the integration of social and economic policies in Tanzania’s policy landscape since the country’s independence. 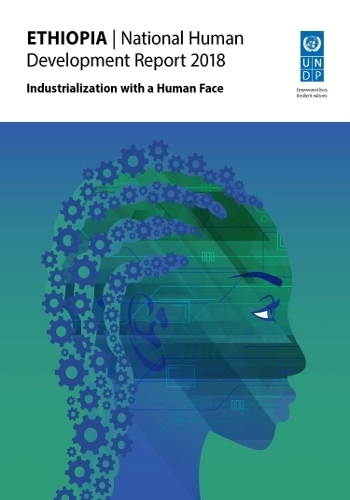 The fourth chapter then assesses the challenges that need to be confronted and opportunities to be tapped by Tanzania’s Government to make social policy not only an end but a means for achieving sustained economic transformation with human development. The statistical annex provides a rich overview of key indicators/indices of social, economic and human development. The Report’s theme is sustainable economic development, and the authorship team has chosen to emphasize two aspects of sustainability. The first is the importance of diversifying the economy, partially in response to oil’s status as an exhaustible resource. The second is the importance of taking into account environmental concerns in an effort to ensure the highest living standards for future generations. 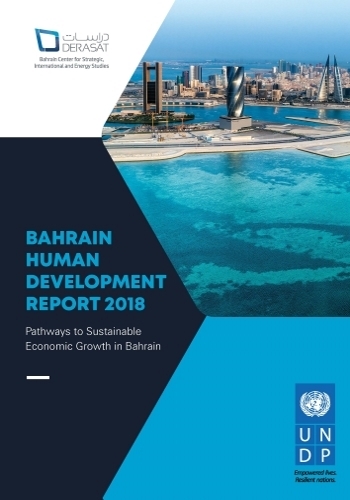 Both aspects constitute central tenets of Bahrain’s Economic Vision, and of the SDGs.